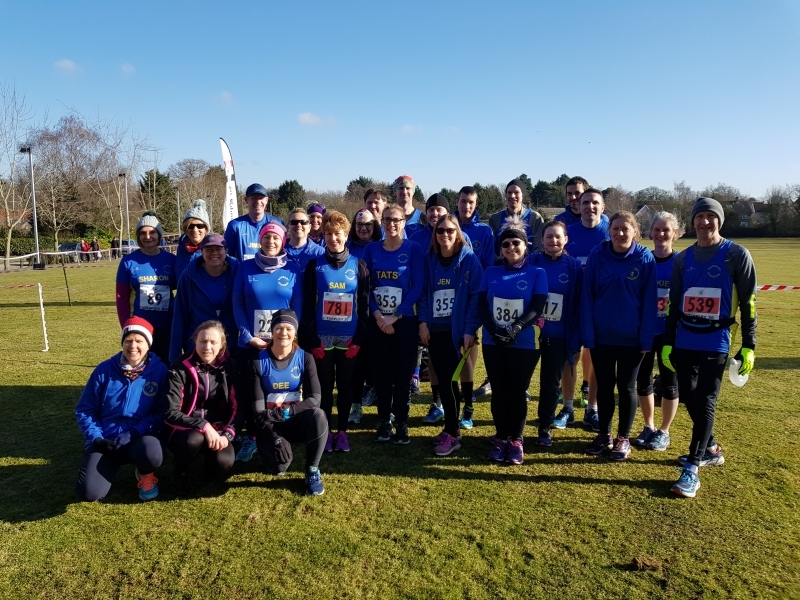 It was another fantasic weekend for Sudbury Joggers as 38 members completed either the Tarpley 10 mile or 20 mile race on Sunday, 25th of February 2018. 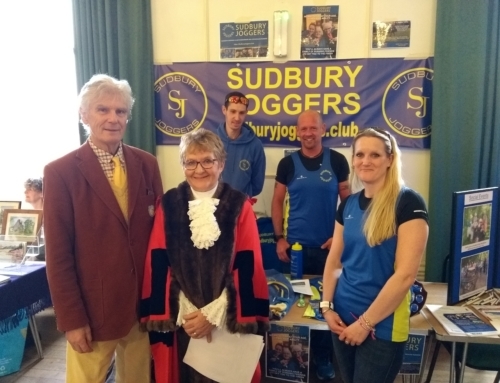 The first female home in the 10 mile event was Lucy Cowlin in a time of 1 hour and 11 minutes with Jimmy Secker being the first male returning home being in time of 1 hour and 13 minutes. 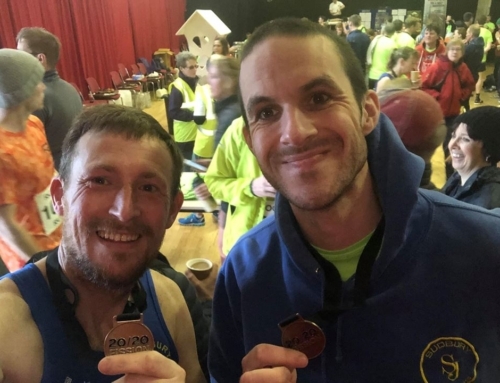 We had 11 runners out completing the 20 mile race and first home was Kieran Hayles who was 5th overall in a time of 2 hours and 6 minutes. Below is a table of all our runners who completed Tarpley and their completion time. 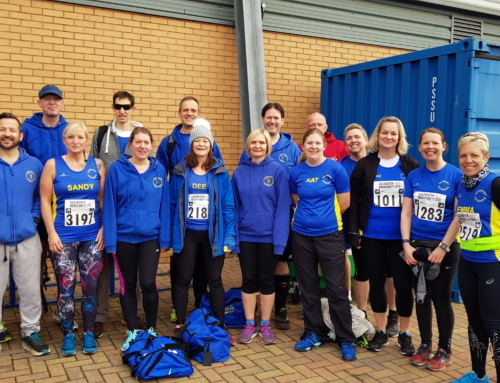 Whilst a massive club turnout were running the Tarpley races, Sudbury Joggers also had a small contingent running the St Peters Way 42 mile event. We were represented by Rebecca Evans, Sarah Pennock, Clive Davey and Jim Comber. Clive and Jim finished in 7 hours 46 minutes with Rebecca and Sarah finishing in 9 hours 46 minutes. 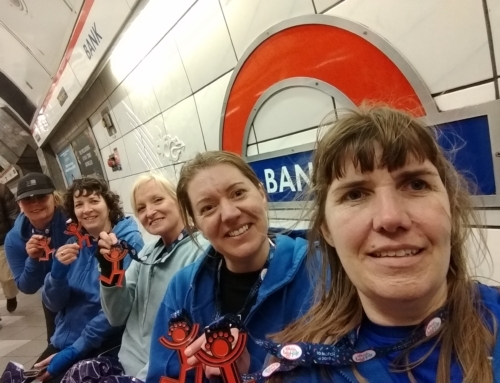 Congratulations to all our Joggers that were out this weekend.